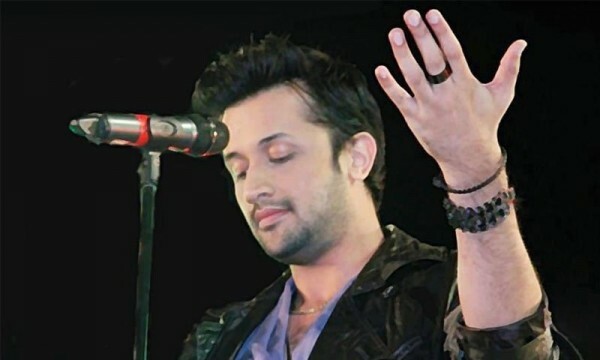 Atif Aslam is top Pakistani singer. He is well known throughout the world. 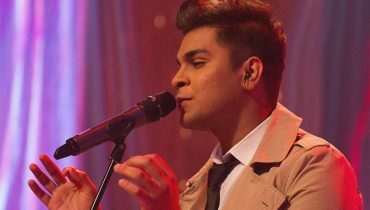 His voice has notable effect on hearts of people. He sings with his heart and soul indulged in the song. 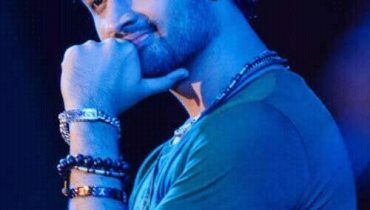 He is a super star and a hero who deserves best singer Award. 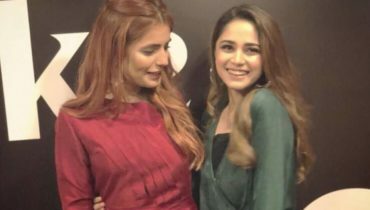 Atif Aslam lost Filmfare Award but is still a winner because he is a best singer. “When Atif sings, one can feel that he pours his heart and soul into each song,” says Ranbir Kapoor. 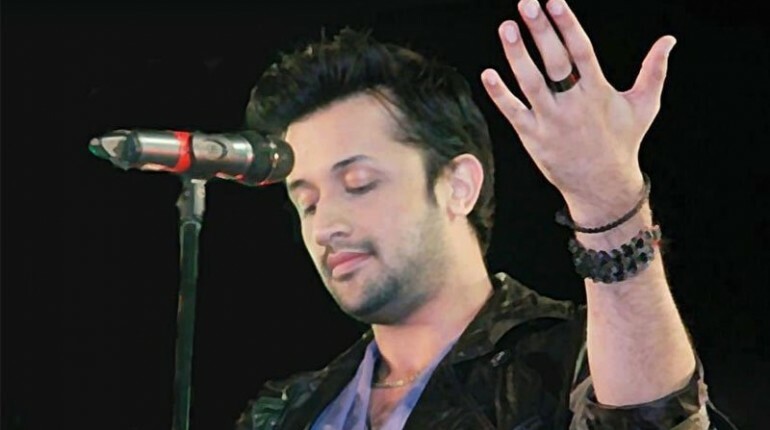 According to fans, Atif Aslam must get Award fro Jeena Jeena, he sung for Badlapur. 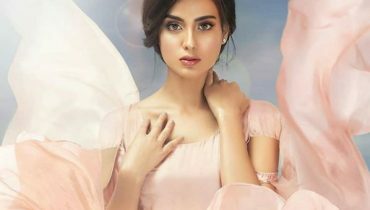 Atif Aslam’s first Bengali song “MitheAlo” is coming out soon ! 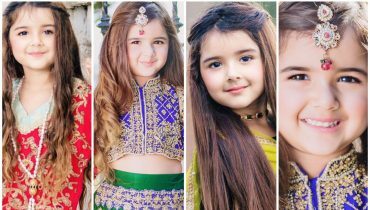 Youngest Model Miah Dhanani wonderful photoshoot !